"Those who are making the transition from diapers are sure to laugh." "The glories of underwear are celebrated in this humorous book, which successfully merges a child’s desire to transition from diapers with bold, comical illustrations." 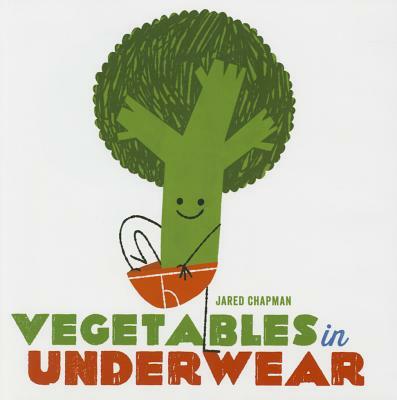 "Vegetables in underwear? Guaranteed preschool hilarity...Expect second, third, and more helpings of this scantily clad harvest."